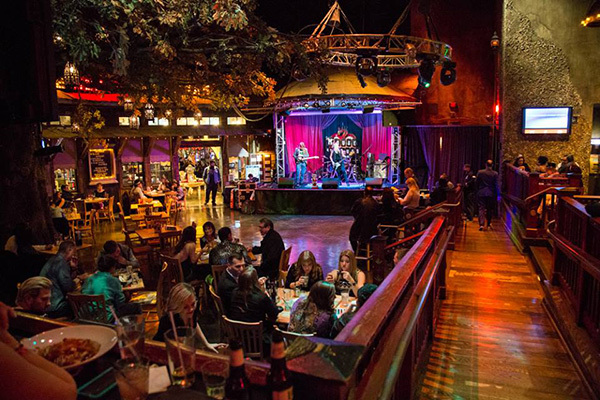 You've come to the right place for tickets to your favorite blues concerts. Blues music is based on the phrase “feeling blue” or feeling down or depressed, and takes its roots from the African-American experience which is filled with sadness, longing or lament for a lost job, a better life, or to find a lost love. The hope is that by listening to this music, one can transcend the depression and rise to a better state of mind. Blues music has some special characteristics that define it, including the use of a three-line AAB verse and a unique musical chord progression. In the 1920’s, many Black Americans left the rural South and moved to the urban North. With this migration came the genre “Classic Blues” which were jazz-influenced in a vaudeville style. Representative performers included Gertrude “Ma” Rainey and Bessie Smith. Other styles include “Country Blues” recorded in the mid 1920’s in which a single male performer played a guitar or piano with at most one other musician to add depth. Representative performers included Charley Patton, Blind Lemon Jefferson and Robert Johnson. Other styles included “the Delta Blues” from the Mississippi Delta, “the Piedmont Blues” and the “Texas Blues” from the Southeast. In the 1930’s, the Blues began morphing under the influence of urban society with its popular music and Jazz. Ensembles composed of piano, guitar and drums became popular but the underlying feel was rural in nature. Leon Carr, Lonnie Johnson and Memphis Minnie were representative performers of this genre. The “Blues” are a part of the American experience and culture and are a traditional musical form. Many times when an event is sold out, there are still tickets left that can be purchased without one having to deal with scalpers last minute. 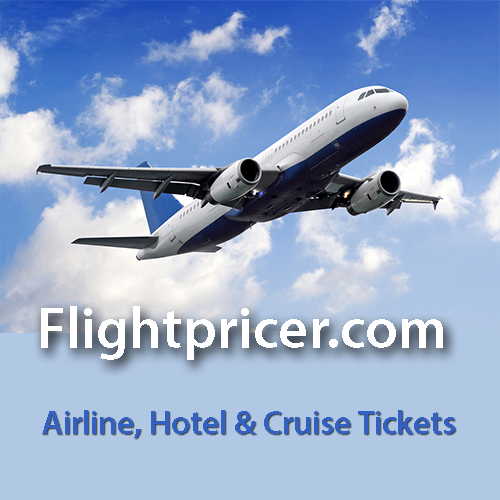 Tixpick™ can help you find those blues concert tickets fast and easy and for a reasonable price!.